Walking in the snow on Rabbit Lane I began thinking about Christmas bells ringing from church towers all over the celebrating world. I pondered the many emotions associated with pealing church bells. Happiness in marriage. Sorrow in death. Fear in disaster. Hope that “all is well”. 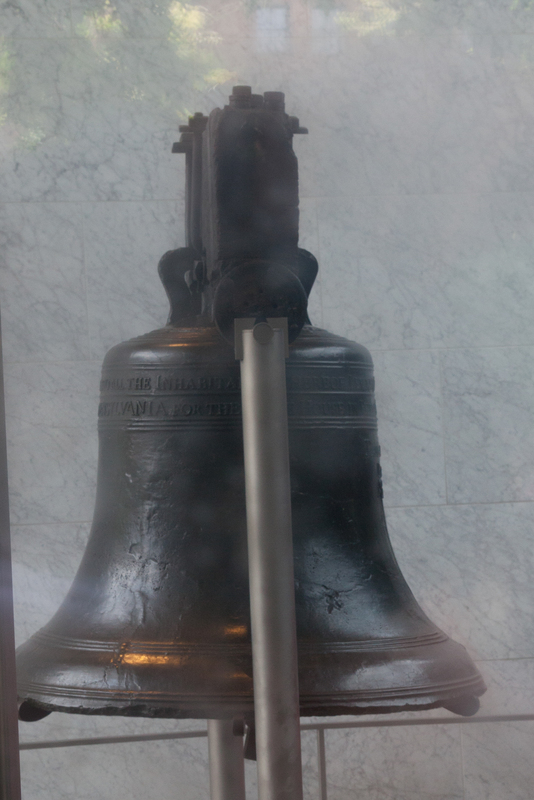 The Liberty Bell rang in joyful celebration of America’s independence. I composed this song about church bells at Christmastime, attempting to embrace all of these emotions, especially excitement at the birth of Jesus, the Savior of the World. Here is the sheet music for you to enjoy: Church Bells. This entry was posted in Memoir, Music, Poetry, Walking and tagged Bedtime song, Christmas, Christmas bells, Church bells, Liberty Bell, Lullaby on December 23, 2015 by Roger Baker-Utah.